It’s sad but true that teachers of the Classical and Ancient periods often find that they need more and more creative ways to convince students that these are not ‘dead’ subjects. 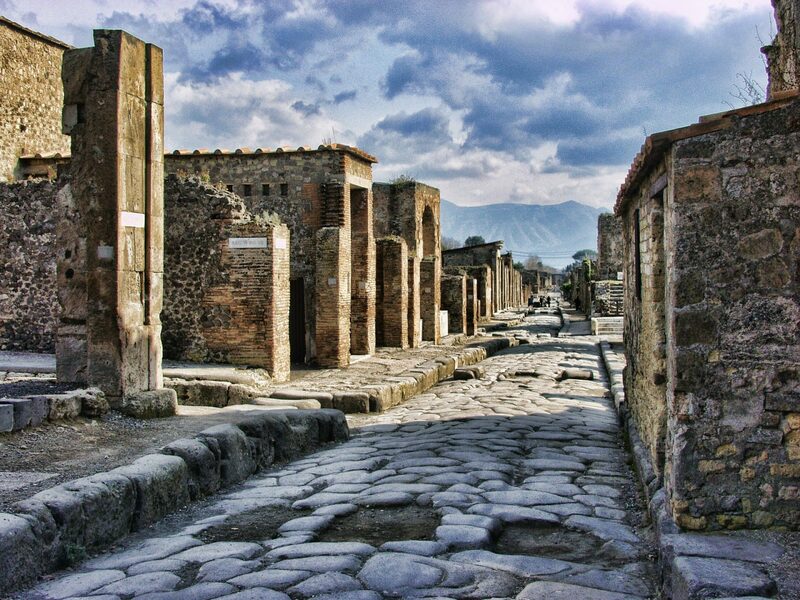 Nothing ignites enthusiastic passion more effectively than a field trip to one of the most dramatic sites in classical civilisation: Pompeii and its surroundings. 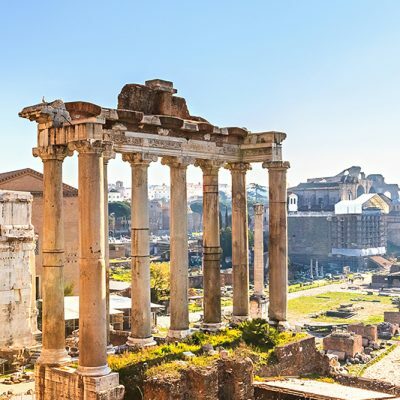 By organising a tour to Naples that includes a visit to Pompeii and Herculaneum as well as the opportunity to explore the city’s own rich past, you can sell the drama of history to your students in a way that will ensure they’re clamouring for more when you get back to the classroom. 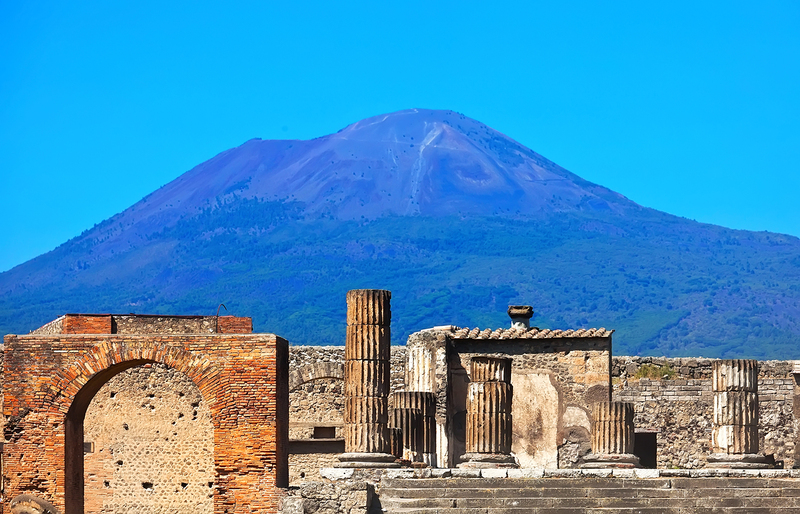 There’s no doubt that Mount Vesuvius is the stage for one of the most epic stories in Ancient History: from fire and brimstone raining from the sky to volcanic explosions, and from acts of immense heroism to suffering pathos that transcends all eras. Students get to experience all this face to face when they visit this destination to see time stopped literally in its tracks. If you are looking for a foolproof way to instil a passion for Classical Civilisation or the study of Ancient Languages into the hearts of your class then I think we have the perfect school trip solution for you. Visiting Pompeii and Herculaneum with your class is the perfect way to get them not only to understand Pliny the Younger’s words, but to feel them. In our experience, that difference between understanding and feeling can be the seed that will blossom into a lifelong love for historical and cultural studies. Teachers who take their students to Naples have the chance to plant that seed in an immensely fertile context. As a teacher of Classics you’ll no doubt be aware that most children’s attention is captivated by the past when they are able to relate to historical figures as people just like them. Cultivating that sense of empathy is one of the best methods of igniting a passion for this discipline. Probably the most potent experience that school trips to Pompeii and Herculaneum can offer is that unique opportunity to see a moment of Roman life frozen for eternity. As students wander among the preserved remains of taverns, baths, shops, and ordinary houses where Romans still stand fossilised in the middle of their daily acts, they come face to face with the reality that history is the story of people just like them. The residential trips that we help teachers organise to this area include a private guided tour of both sites. These experienced professional tour guides make sure that you and your group navigate the vast sites in a way that optimises your visit in the time that you have. If part of your agenda when choosing Naples as a school trip destination is to introduce disciplines that you want your students to consider studying in the future, then you’ll be hitting the jackpot. 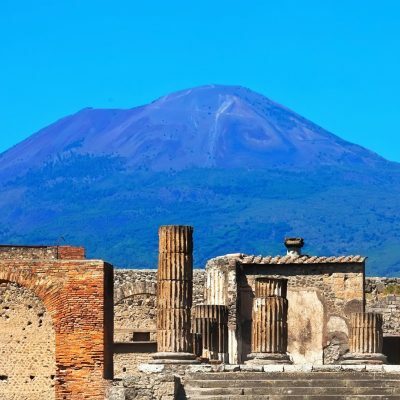 The residentials that include visits to Pompeii and Herculaneum, as well as the time in the Bay of Naples, offer opportunities to highlight subject matter ranging from Modern Languages, Archaeology and Forensic Anthropology, to Latin language and literature as well as Art History. Educational tours to this destination contain all the ingredients to be the catalyst that propels a student into a discipline that he or she pursues all the way through their Higher Education. 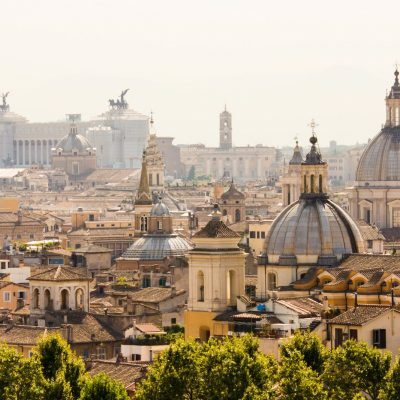 Whether you are looking for a way to inspire a passion for the narratives in history; to bring the past alive; or to encourage students to explore new disciplines – a school trip to the Naples area will exceed your expectations. 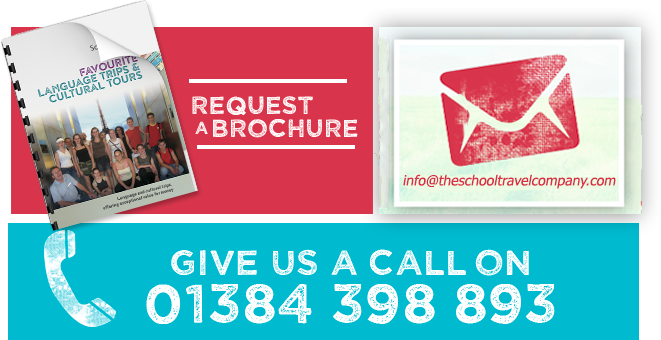 Our team has been helping teachers lead these inspirational experiences for many years so give us a call. We’ll put together a school trip that will open your students’ eyes and hearts.